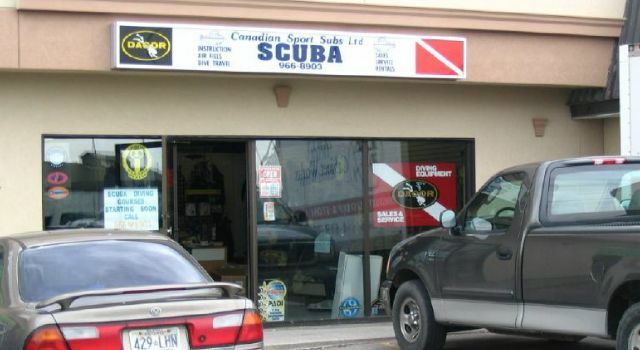 Located in Belleville, Ontario, Canadian Sport Subs Ltd. is a one-stop shop for everything diving-related, offering a full line of scuba and snorkeling equipment for sales, service and rentals. We also offer air and nitrox fills to keep your equipment maintained and PADI® courses for divers of all skill levels. Whether you want to learn how to dive in open water for recreational or instructional purposes, we can accommodate your training needs. 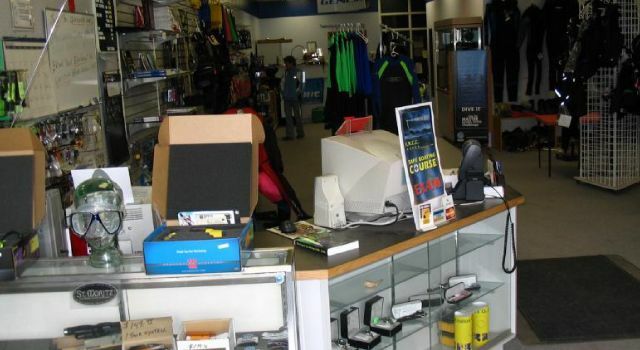 In business since 1989, Canadian Sport Subs has enjoyed many years of success due to our friendly customer service and great selection of products and services. Others have come and gone, but we are still here. If you tell us the details about your dive, we can custom-make a special package just for you. Whether you’re looking to buy or rent your equipment, we can make it happen at prices you can afford. For those looking for travel arrangements to go scuba diving off the coast of Mexico, the Caribbean or the Pacific, we work in conjunction with a local travel agency to make these dream excursions a reality. To learn more details about our annual trip including pricing, please contact us today! 5-star rating with the Professional Association of Diving Instructors (PADI®) – Can teach all the way up to the instructor level!